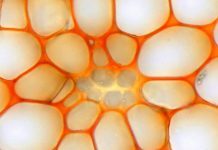 Allopolyploids exhibit both different levels and patterns of genetic variation than are typical of diploids. 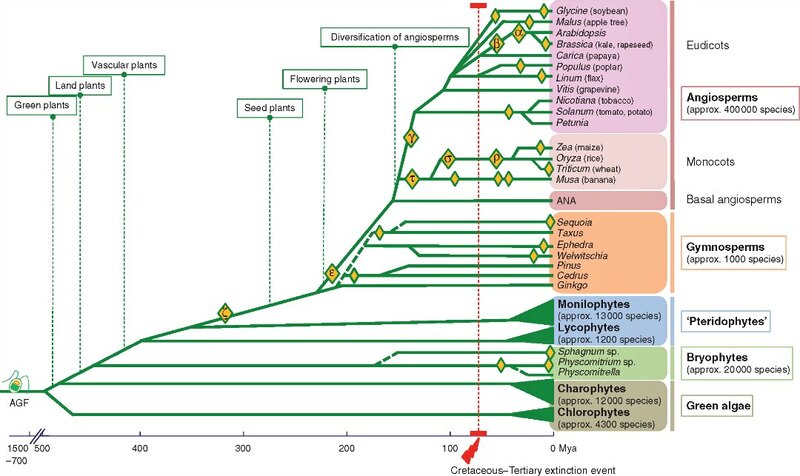 Hitherto, little attention has been given to the apportioning of allelic diversity in such species, particularly as distributed among ancestral components of the combined genome. 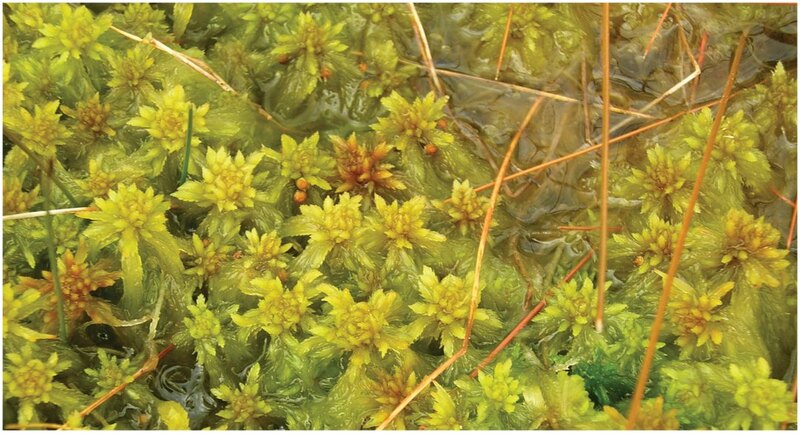 The peat moss Sphagnum × falcatulum on South Island, New Zealand, with both allo-allo-triploid (3n) gametophytes and young, putatively allo-allo-hexaploid (6n) sporophytes (small brown spheres on plants near the centre of the picture) being present. Photo taken by E. F. Karlin. 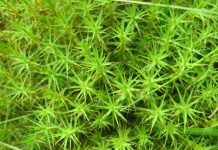 Using ancestrally indicative SSR markers, Karlin and Smouse explore allelic diversity in Sphagnum peat moss, an allopolyploid with component genomes from three different ancestral species. 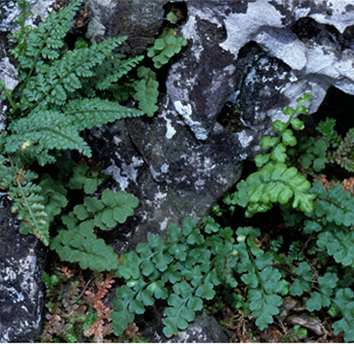 Single individuals of this moss, which occurs across the Southern Hemisphere temperate zone, are found to contain most (83%) of the allelic diversity within the species at these markers. 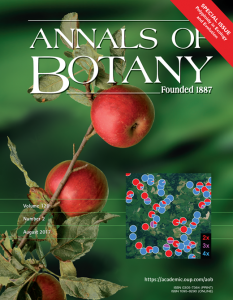 This paper is part of the Annals of Botany Special Issue on Polyploidy in Ecology and Evolution. It will be free access until October 2017, then available only to subscribers until August 2018 when it will be free access again.